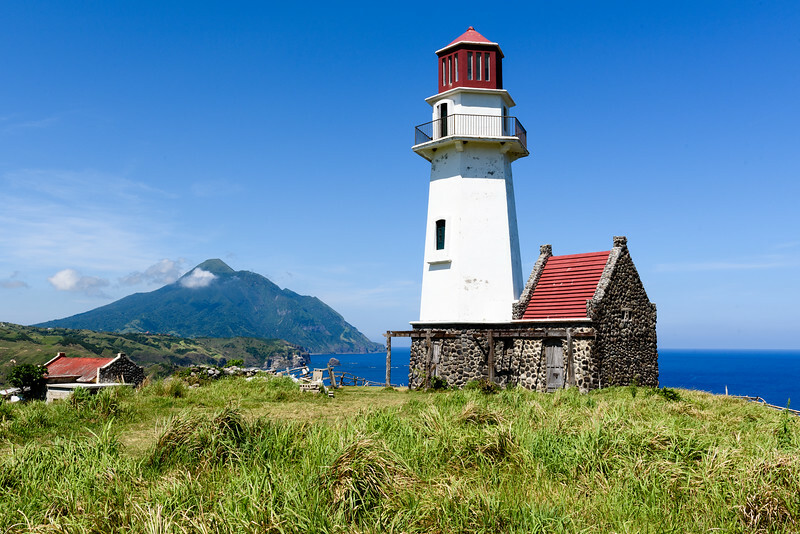 Located in Mahatao, Tayid Lighthouse is very different from its Basco counterpart. Basco Lighthouse is rounded; Tayid is hexagonal. Tayid overlooks the Pacific Ocean.